All courses will be stopping for an inter-semester break between Monday 12th February and Thursday 15th February 2018. All classes resume on the week commencing Monday 19th February. Hurrah! 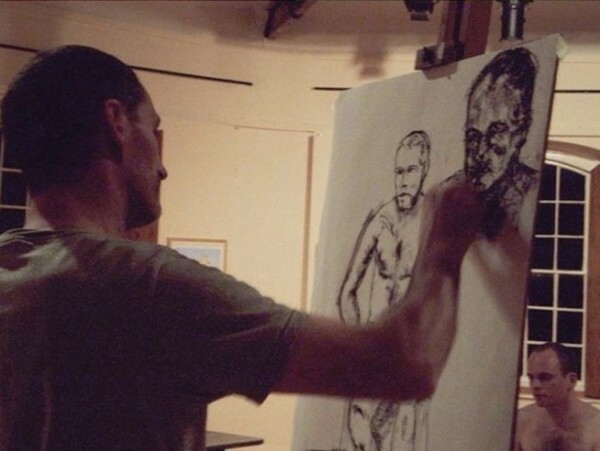 Paul Fowler will guide you through this six week life drawing course to develop your observation skills, a sense of proportion, scale and a confidence in drawing. Life drawing offers a focused environment to really concentrate on drawing what you see, Paul will introduce you to a range of exercises and different materials. This course is perfect for everyone from beginners to drawing enthusiasts and ideal for those working towards A level and college.